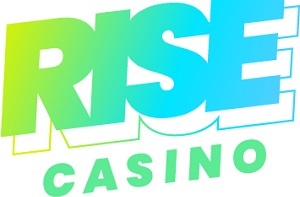 Rise Casino is licensed by the UK Gambling Commission and the Gibraltar Gambling Commission, and also offer 16-hour customer support via phone and e-mail. 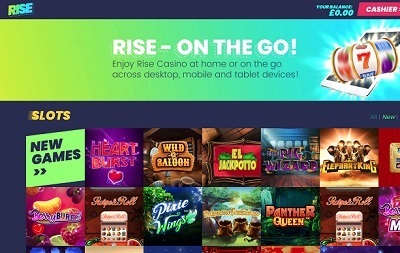 When I first jumped aboard Rise Casino I have to say I was a little bit confused as to where to go, but once I signed up and logged in, the whole site became a whole lot clearer and easier to navigate with the games right at the top of the screen for your convenience. 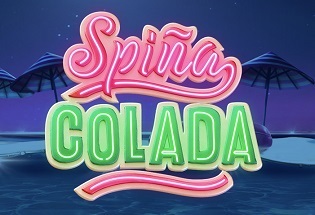 Then in the top right, you have quick access to the faqs, your account, all the promotions, and your loyalty scheme which is pretty lovely and can include daily free spins, cashback, gifts, a dedicated VIP manager, and exclusive tournaments. Excellent! Rise Casino offer most of the popular payment methods out there including Visa, Mastercard, Maestro, PayPal, paysafecard, Neteller, and EntroPay. The minimum withdrawal is £10 and deposit amount is £5. The maximum deposit limit is £500 to unlimited depending on your VIP level, and there is no maximum withdrawal. 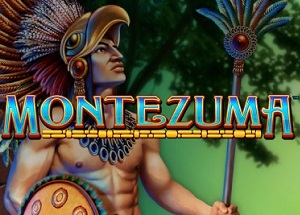 Rise have a little bit of everything on their site when it comes to slots with classic titles like Starburst, Rainbow Riches and Gonzo’s Quest to the lovely millionaire-making slots of Mega Fortune and Millionaire Genie. But for some reason, there are next to no table games, which is crazy – no blackjack, no roulette, no poker, but there is baccarat(?). So, so odd. Also, there aren’t any filters for the games so you can’t find all the progressive jackpots, or all (one?) of the table games, or all the NetEnt games, or all the 5 reel slots. Etc etc. All a bit disappointing, really. I have to say, I love a casino that offers no wager requirements like this one. It’s a little bit pointless taking up an offer of a huge bonus of say £1,000 if you have to wager it 80x before you can withdraw. No such problem here, though! But it’s not just the lovely bonus that you get with Rise Casino, it’s all the great payment methods with the zero withdrawal limit, it’s the excellent customer support, and it’s the abundance of games that come with it. But there is one snag: if you love your table games, you need to find somewhere else to play because, bizarrely, they’re not even offered at this casino. Very, very strange. But hey, everything else is good, so if you’re not all that bothered about your blackjack and your roulette, you’re going to absolutely love this place!